Anawangin Cove is located in San Antonio, Zambales, Philippines. 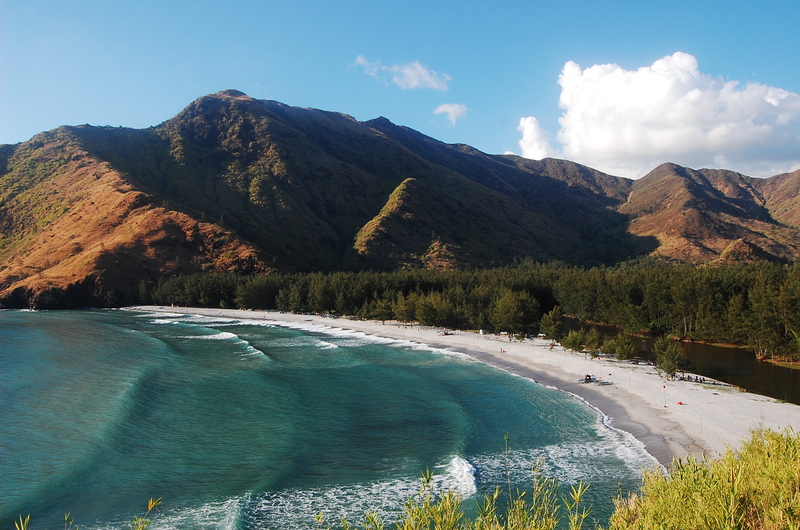 Anawangin Beach is a popular destination for beach camping and outing. If you want to get close to the nature and need to relax ; away from the city then this must be the perfect place. 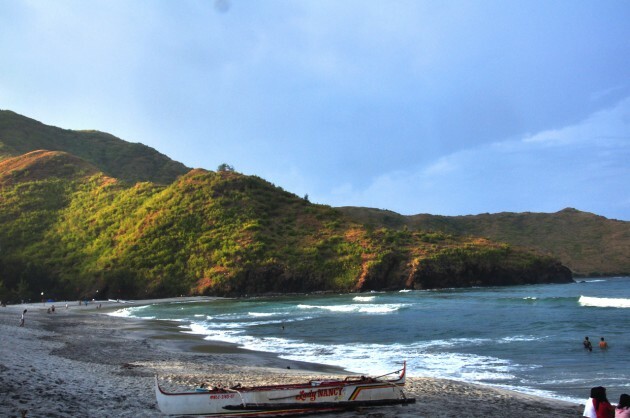 It offers variety of outdoor activities.Anawangin Cove gives you the opportunity to do Camping / Bonfire It is very first thing that you might wanna do since it is not urbanized. There is no available electricity and water source in the cove ; even network signal. The perfect place to be away in the busy city and unwind. One attraction as well in Anawangin is the very old Lighthouse which allows you to see the wide open sea that it faces. Anawangin Cove do not offer a so called “night life” NO bars; NO electricity; NO convinient stores in short no commercial establishments. The people who goes in Anawangin do have a night life but their life is the bonfire. Typical nature camping environment. You will need to cook your own fooed and bring personal stuff most especially your ow source of light just in case. It’s more about between you living away from the city for one night. This entry was posted in Domestic Tours by Parana Tours Admin. Bookmark the permalink.